At some point during every trip to Kerala, I crave Texas barbecue and hamburgers. Knowing Texas barbecue will be impossible to find, I head to the local bakery in search of a hamburger. 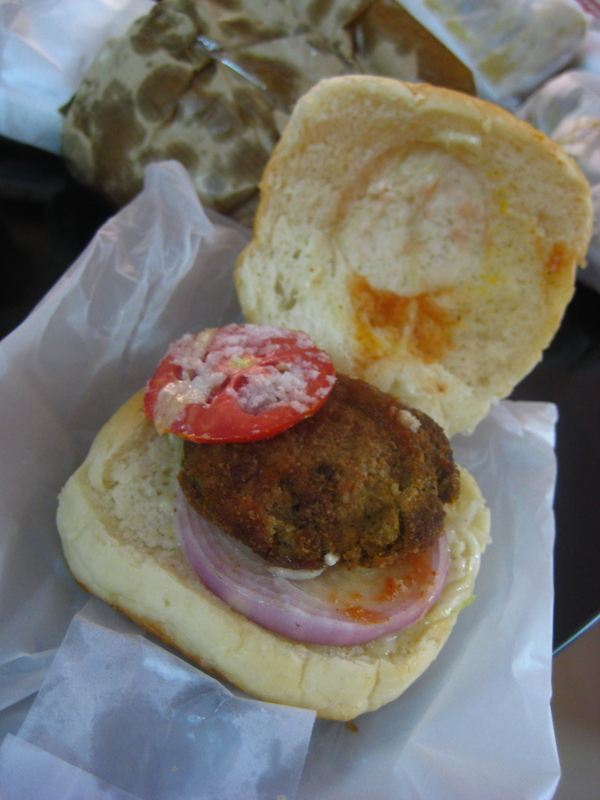 The Kerala hamburger resembles nothing found in the states, but I’m a fan anyway. 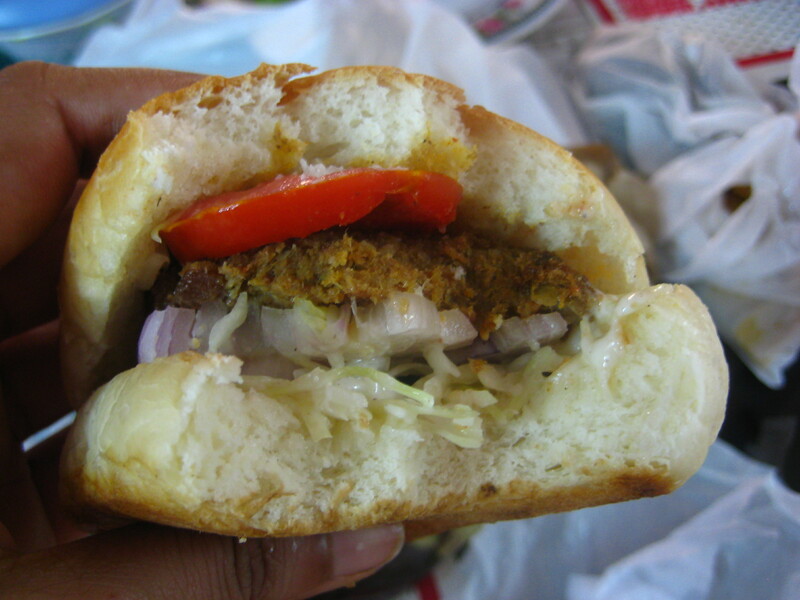 I sink my teeth into two pieces of sweet bread hugging a spicy cutlet with raw onion, tomato and Kerala-style cole slaw.